Treat your face to an avocado mojito! 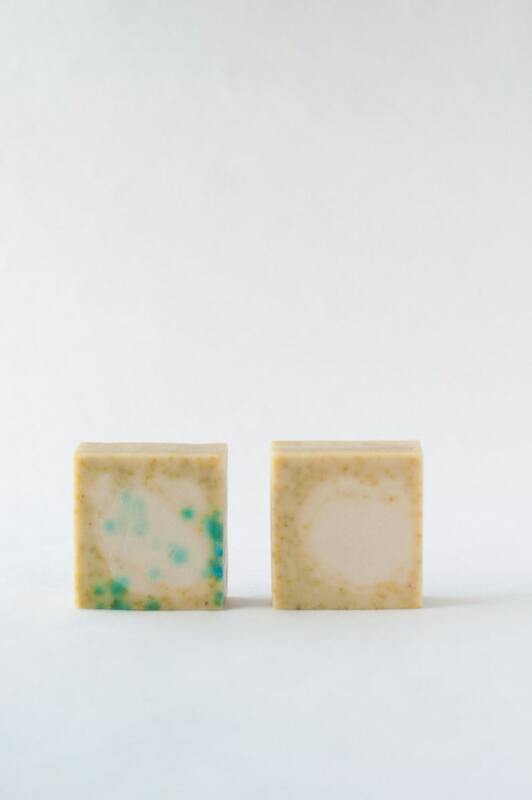 All natural fragrance-free extra gentle formulation makes this bar super for dry and mature skin as well as normal skin. Made with skin loving sunflower,olive and avocado oils as well as real avocado puree. Essential oils of lime and spearmint top this wonderful face wash off with a kick!